Is your little girl about to turn 15? If you’re starting to plan her quinceañera, there are many things you need to consider. Where will the venue be? Who will cater it? And most importantly, what will she be wearing? Most young girls wear a ball gown along with a tiara, rosary, and other accessories. This is an exciting time in your daughter’s life, and we want to make it even more special by helping her pick out her dream quinceañera gown! A beautiful quinceañera gown will be the icing on the cake to a wonderful celebration of your daughter transitioning from childhood to young womanhood. 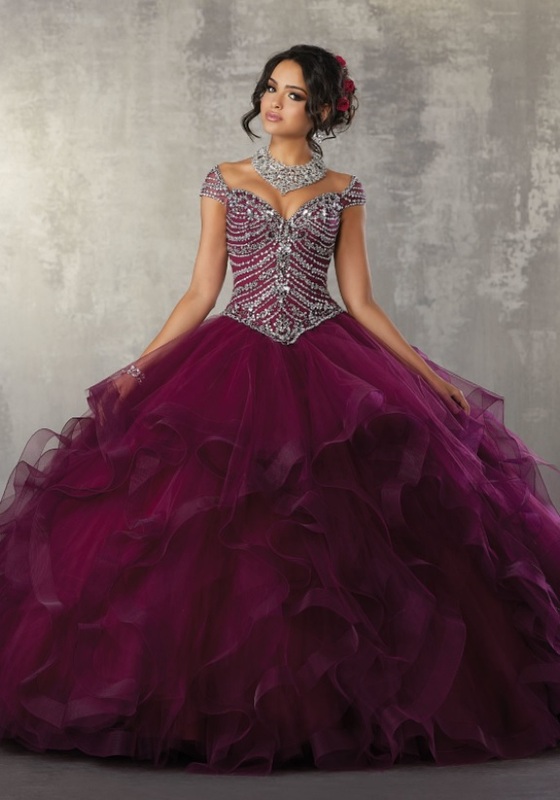 Panache Bridal & Formal has many beautiful quinceañera gowns for your daughter to choose from. No matter what her favorite style or color is, we are sure to have what she’s looking for. Our team here at Panache Bridal & Formal in Houston, TX is ready to help you and your daughter find the perfect dress. Stop by our store today!